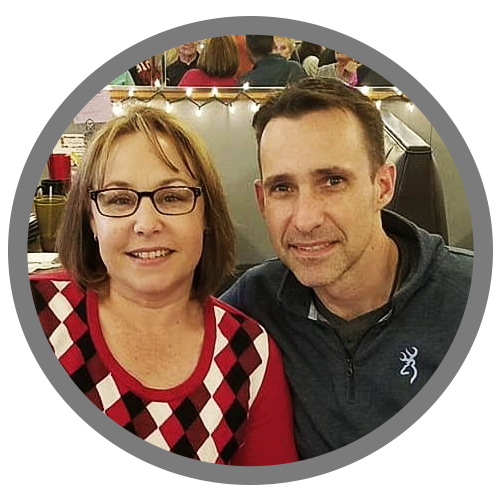 Pastor Joe Ferreira and his wife Darcie moved to Connersville in October of 2017, after accepting the call to serve at Baptist Temple. It was a long way from Tampa, Florida, where they served their last church for over 20 years. Joe and Darcie have been married for 27 years and have two sons, Jason and Justin. Pastor Joe’s hobbies include hunting and working on their home. He and Darcie also enjoy going to flea markets where they buy old things and refurbish them. Syfy movies also make the list of things they both enjoy. Pastor Joe is a gifted speaker and teacher. God has been using him in a great way to help our Baptist Temple family grow in our understanding of God’s Word. 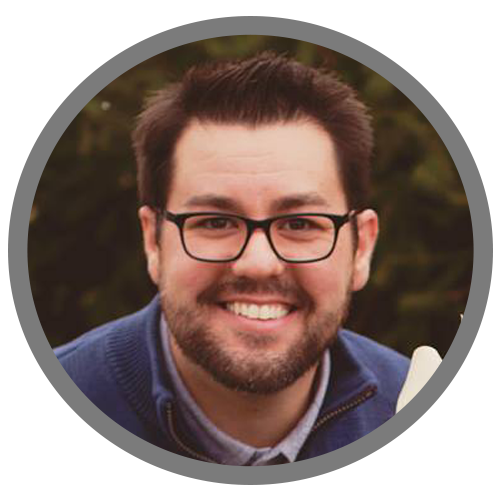 Nick Burke has been serving as our Worship Pastor since 2018. 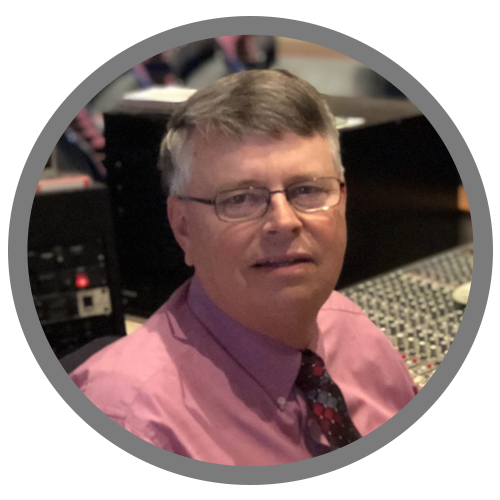 He has almost 20 years of full-time ministry experience including working in kids ministry, youth ministry, and the last 15 years as as a worship pastor. 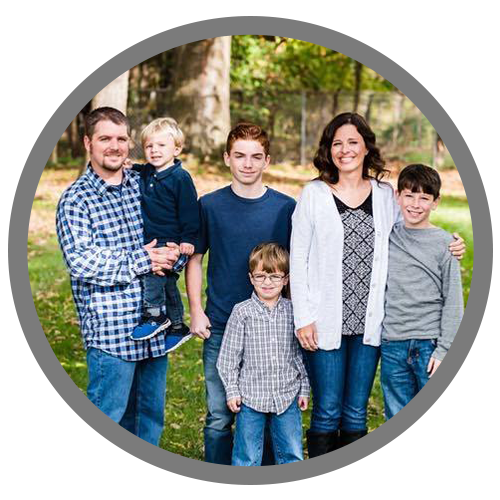 Nick grew up in sunny Florida and moved to Lynchburg, VA in 2003 to earn his bachelors degree in Music and Religion from Liberty University. While at Liberty, he sang with a traveling ministry team, the Sounds of Liberty. It was on Sounds that he met his wife, Alicia. They were married in 2007 and together they have two young daughters, Madison and Ella. Pastor Steve & his wife, Amanda, came to Baptist Temple in the Fall of 2012. They have been serving in Student Ministry since 2003. 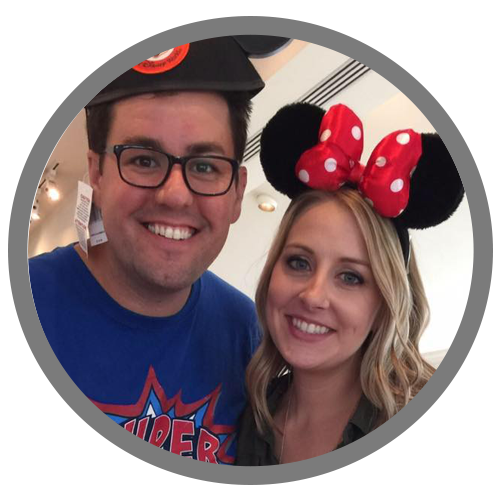 Pastor Steve was born and raised in Franklin, Ohio and Amanda was born and raised in Cheyenne, Wyoming. They met while attending Arlington Baptist University and were married May 17th, 2003. They have two kids- Anna (born 2005) and Adam (born 2009). Some of the biggest loves of Pastor Steve’s life are running, pizza, & donuts. He loves to be active outdoors playing sports with his kids but he also loves to sit down and watch a good movie. His life verse is Matthew 6:33, “But seek first the kingdom of God and his righteousness, and all these things will be added to you.” He hopes that when he is gone that people will remember him as a man who sought first to please God in all he did. 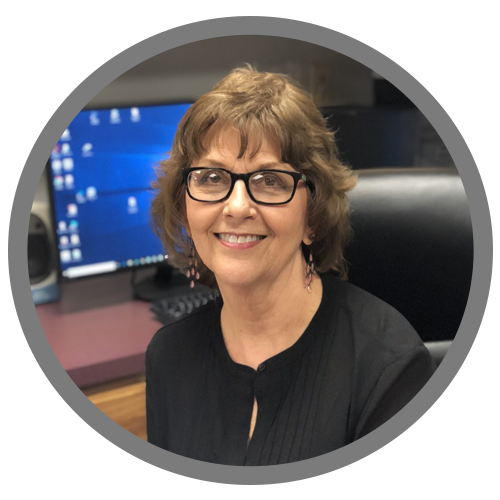 Alicia Burke began serving as our Children’s Director in 2019. She has years of experience in Children’s Ministry and has served in ministry alongside her husband, Nick, for over a decade. Alicia earned her Bachelor’s degree in Psychology and Masters degree in Hunan Services Counseling with a cognate in Marriage and Family from Liberty University in Lynchburg, Virginia. Alicia and Nick have two daughters, Madison and Ella. In her spare time, Alicia enjoys singing, spending time with family, traveling, anything Disney and playing with her two dogs, Ruby (cavalier King Charles spaniel) and Lily (chihuahua). 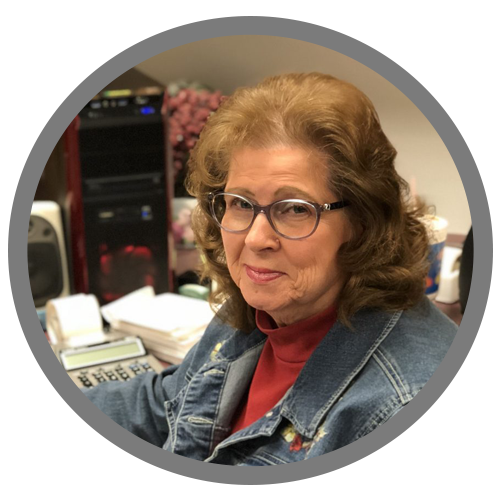 Gwen has served as our financial secretary for almost 40 years. She is also involved in the ministries of AWANA and the nursery. She was saved as a child and is a charter member of Baptist Temple. She is married to Tom, and together they have 2 children, Tiffany and Troy. Their daughter Tiffany is married to Sam Tuttle and is a nurse, together they have two children. Their son Troy is married to Stephanie and is a chaplain at a hospital in Morgantown, West Virginia. Troy and Stephanie have 7 children, 3 grandsons, & 1 granddaughter with 1 more on the way. Gwen and Tom enjoy their time at home reading, sitting on their back deck watching nature, and taking vacations. Tom also enjoys gardening and Gwen cooks and preserves what he grows. 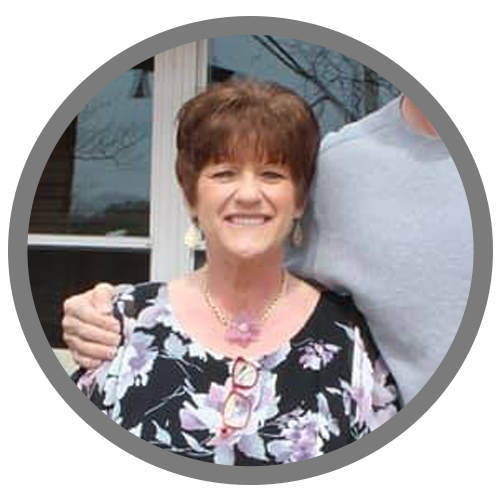 Janet joined the staff at Baptist Temple in April of 2010 and provides administrative support to the church staff and its ministries. She is a native of Connersville and has spent most of her life here. She enjoys spending time with family and friends, yard work, and gardening. We’re thrilled to have Janet as part of our team!